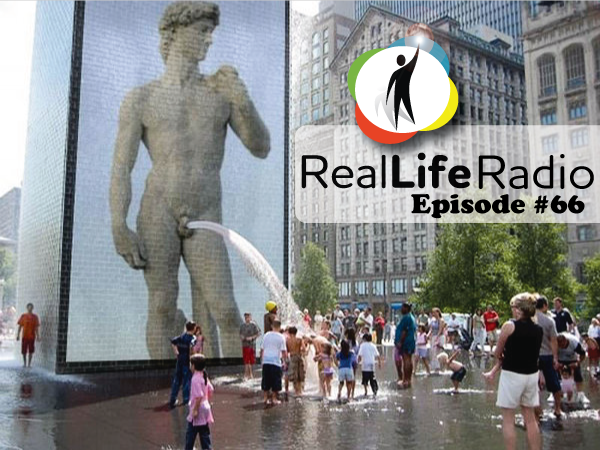 Prepare yourself for an action packed episode of RealLife Radio that is going to teach you a large variety of vocabulary so commonly used in everyday life. 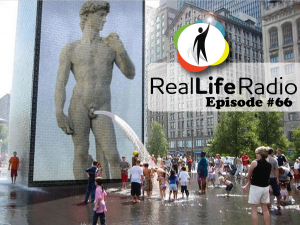 From name mix ups at hospital to taking the piss out of friends, this raunchy episode of RLR might gross you out a little but relax, we will finish you off with a happy ending. Aww Yeah!